Phu Quoc was named Ngoc island. Because it is favored by nature for its natural landscapes that captivate people. 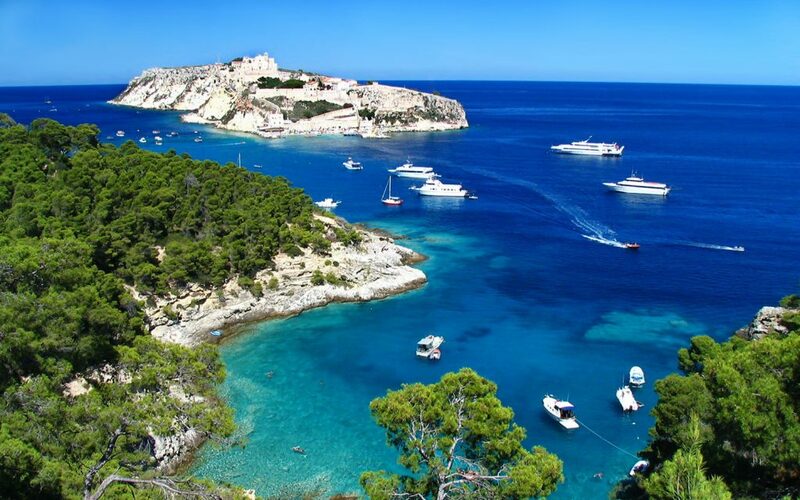 The best time to travel to this island is from October to May next year. Bai Dai and Bai Sao along with beaches should romantic poetry that you can not ignore when coming here. In addition, you can watch the sunset at Dinh Mau Cape full of poetic. The specialty in this place is the famous Phu Quoc fish sauce. People here are extremely friendly so they will be “tour guides” that will give you great moments of experience. 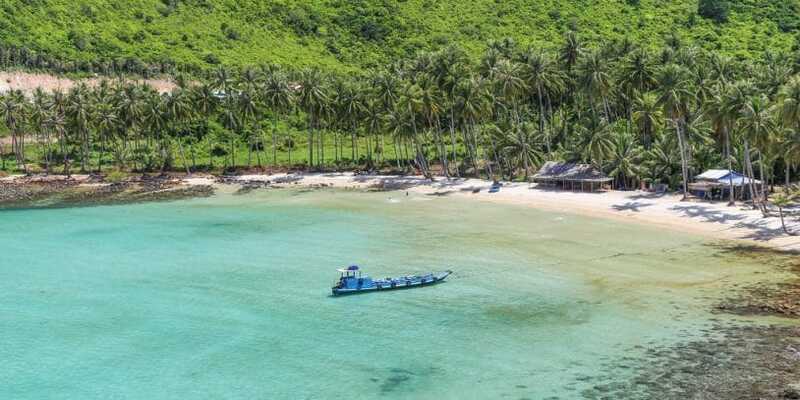 Con Dao is one of the most mysterious islands on the planet, because of its unspoiled beauty and long white sand beaches as well as the richest marine life in Vietnam. From March to the end of September is the best time to travel here. Dam Trau Beach and Bay Canh Beach will bring you wonderful moments with your family and friends when you mix. 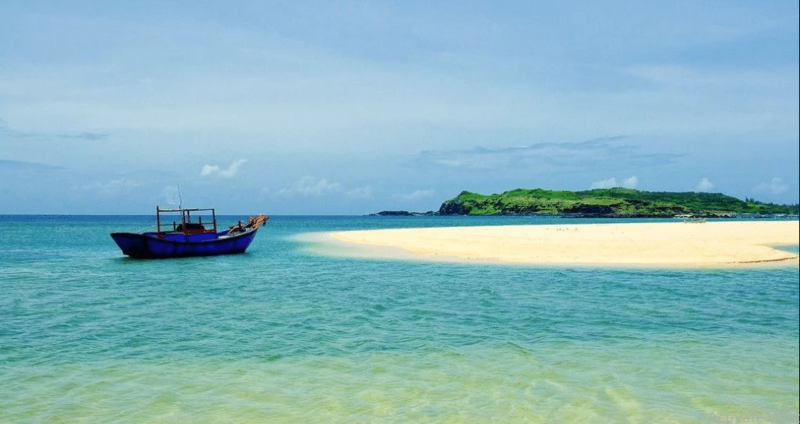 Co To is an archipelago of about 50 littel islands located in the east of Quang Ninh province, the best time to Co To island is from April to September. Coming to Co To island, you will admire the wild but charming scenes. such as Hong Van beach, Van Chay beach, love road, …. The moments of harmony with nature at Co To will make you very attached and do not want to leave this island. 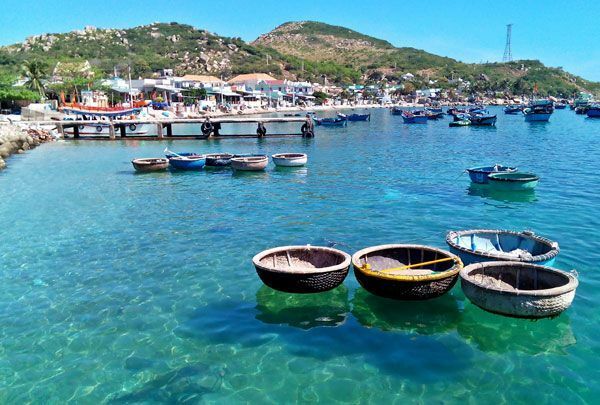 Binh Ba is located in Khanh Hoa province and is located 15 km from Cam Ranh, one of the most beautiful islands in Vietnam. The ideal time to travel here is from March to September. Chan Beach, Bai Nom Beach and Bai Nha Cu Beach are excellent beaches in Binh Ba where you have to come once. Coming to this island, you can even watch the sunrise and snorkel and watch coral at the bottom of the sea, you can even wear a life jacket for dinner on the sea. 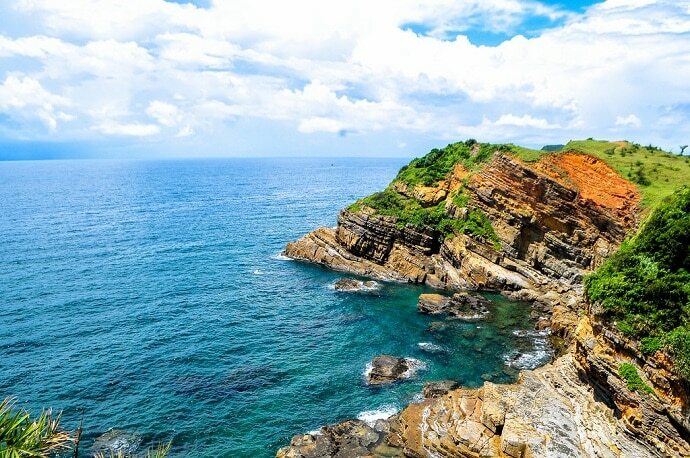 With other names such as Cu Lao Thu, Phu Quy island is located in Binh Thuan province, 120 km from Phan Thiet city. From December to June is the best time to visit this island. The island possesses clear beaches, fine white sand and colorful coral reefs with rare wild features. Come here, you will immerse yourself in the cool blue water and explore many beautiful islands like Hon Tranh, Hon Tuoc, Red Hon, … In particular, you will enjoy delicious dishes that cannot Resist of the sea here. 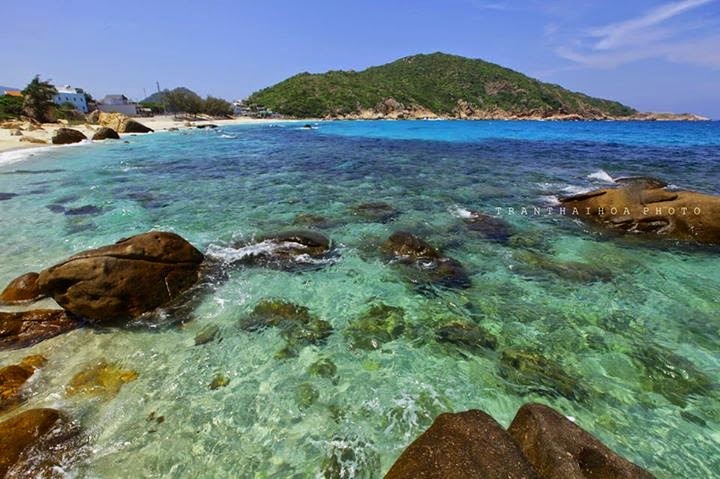 Nam Du is a great tourist destination located in Kien Hai district, Kien Giang province. The best time to travel here is from December to March next year. You can visit many different beaches to swim but most famous and also the most beautiful is Mến beach. You can just enjoy playing in the water, then go to the shore to call grilled seafood, coconut water, turn on the music and comfortably relax listening to the whispering waves. You can also visit Mac island and Hon Son island to feel the wildness here. The friendliness of the people is also a thing that makes visitors to Nam Du remember forever. 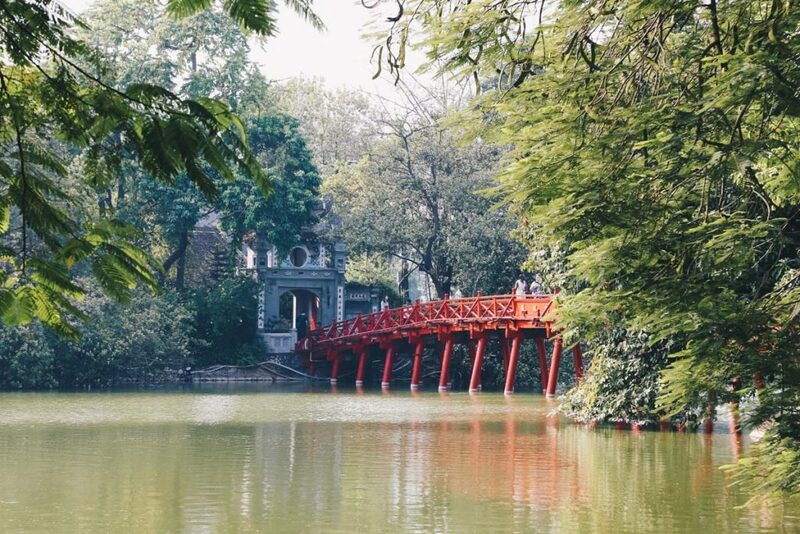 Located near Binh Ba, Binh Hung Island is a beautiful poetic place that you need to visit once. Summer months are the ideal time to travel here. In particular, this place also has a freshwater island, which is bestowed by nature from a sweet flowing stream combining with the sea outside. This is one of the things that helps this place to attract tourists to visit. From April to October is the ideal time to go to Cat Ba Island. 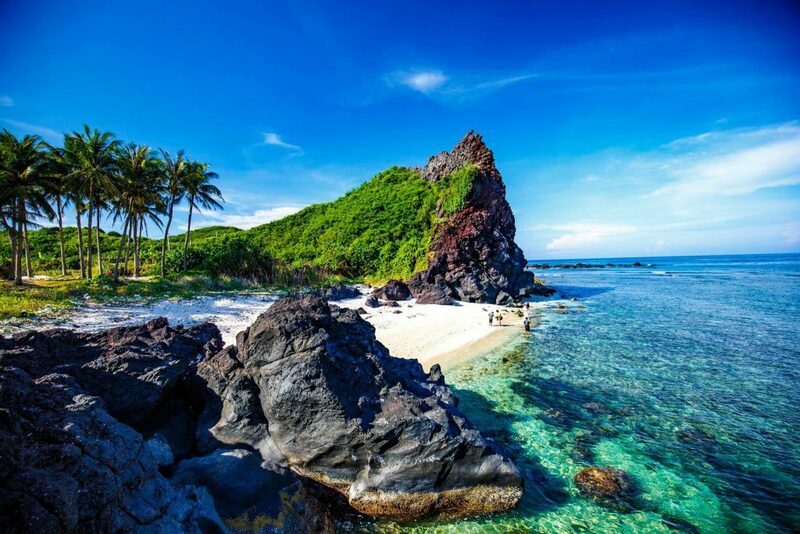 At this place, you should go to Cat Co 1,2,3 beach are very close to the center, in which Cat Co 2 beach is the most beautiful with crystal clear water. Monkey Island is also one of the places that you should visit when going to Cat Ba, Lan Ha bay, … are also interesting places to attract tourists. 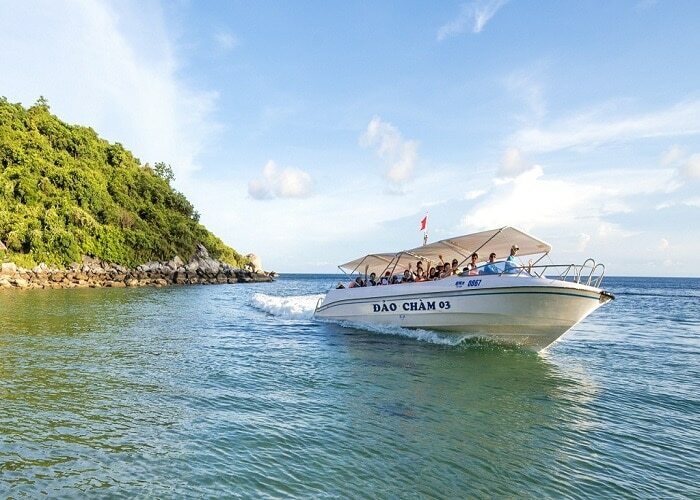 Is an archipelago of 8 small islands, Cu Lao Cham Island is located 15km from Hoi An with Village Beach and Huong Beach seem more pristine than Bai Chong and Bai Dang. 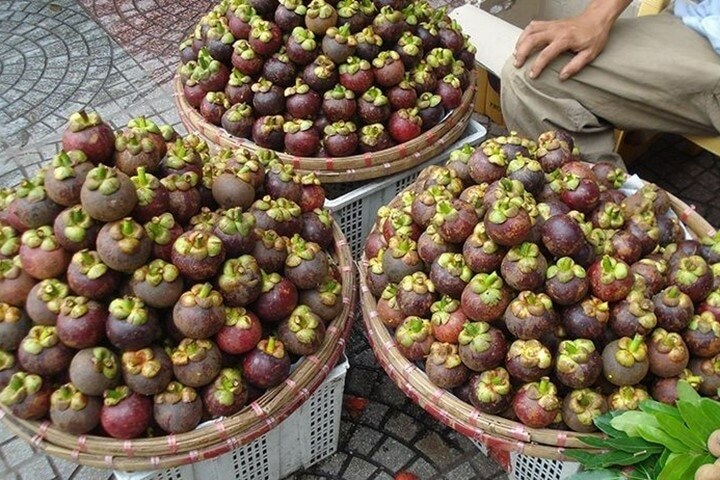 Coming to Cu Lao Cham, you will be immersed in the magnificent nature. 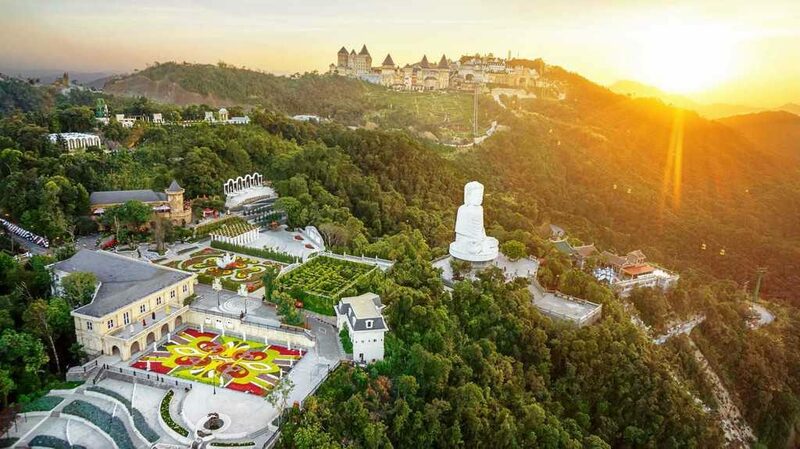 On the island you will be able to see the “yellow shirt” on the island, which is the golden terraced fields successively to create special features for Cu Lao Cham island.